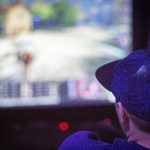 The eSports landscape when it comes to MOBAs is one of established giants (League of Legends, Dota 2) and emerging players (Heroes of the Storm, SMITE, Vainglory). While Riot Games maintains a firm hold on the competitive fantasy MOBA scene with multiple leagues and regular LAN events for League of Legends fans and players, Hi-Rez studios, the makers of SMITE, are looking to emulate that success in their own way. The first step? Host an annual million dollar World Championship tournament in a massive venue. Next? 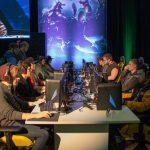 Create their own environment for hosting smaller, more frequent LAN tournaments. 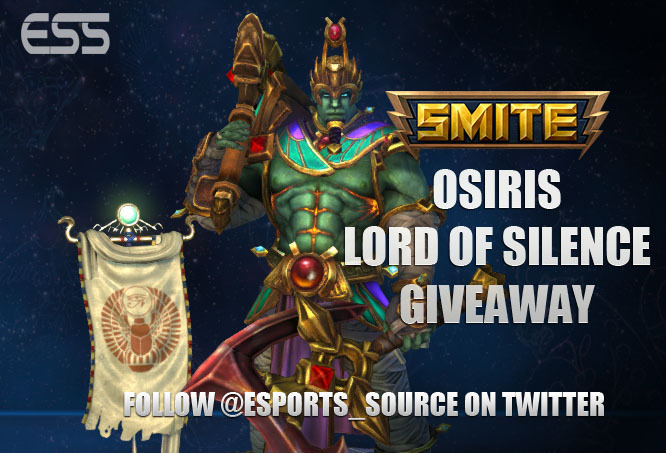 In August, Hi-Rez Studios held the Epsilon Invitational at their brand new eSports specific arena in Alpharetta, GA. 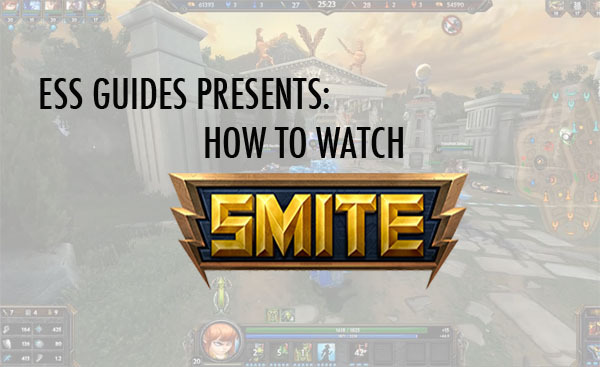 The space itself is a medium-sized room within an office building, but it’s designed with gaming in mind, and the structures inside were built by Hi-Rez employees. 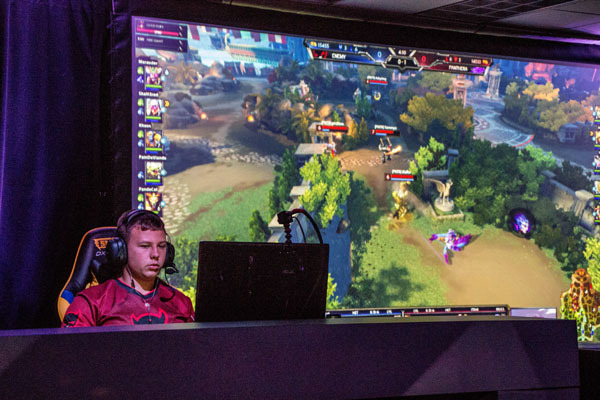 The venue features an intimate main stage, and two sets of carpeted seating areas where teams and a small audience can view the action. 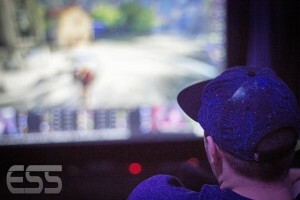 The tight space is designed to look far more spacious for the tournament broadcasts on Twitch.tv, and clever lighting and camera work did the trick for the invitational. 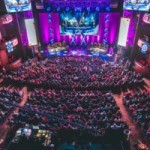 The event featured four top PC teams from the North American and European regions: Enemy (NA), SoaR (NA), Paradigm (EU), and current world champions Panthera (EU). 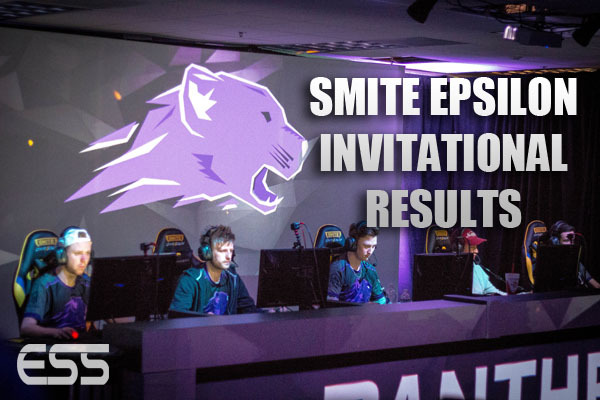 The SMITE Epsilon Invitational tournament came about after Epsilon (now known as Panthera) won the 2016 SMITE World Championship. 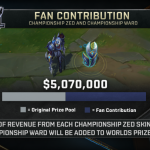 The organization got it’s own in-game item, a skin called “EpSOLon Sol”, and $1 USD from the sale of the skin was contributed to the Invitational’s prize pool, with an eventual total of $26,247 USD. Spectating from across the room. 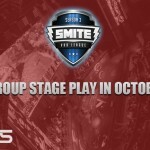 The tournament took place over two days (August 13-14, 2016) and the Grand Finals was essentially a rematch of the Grand Finals from SMITE World Championships: Panthera versus Enemy. 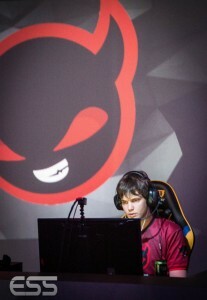 The best of five match was a tough affair, with Panthera cruising to a first match win, only for the unpredictability of Pain de Viande’s shot calling on Enemy to thoroughly dismantle the world champions in Game Two. The teams traded games three and four, and while the final match featured a tight first ten minutes, Panthera buckled down and exhibited their superior teamwork to win the match and the tournament.